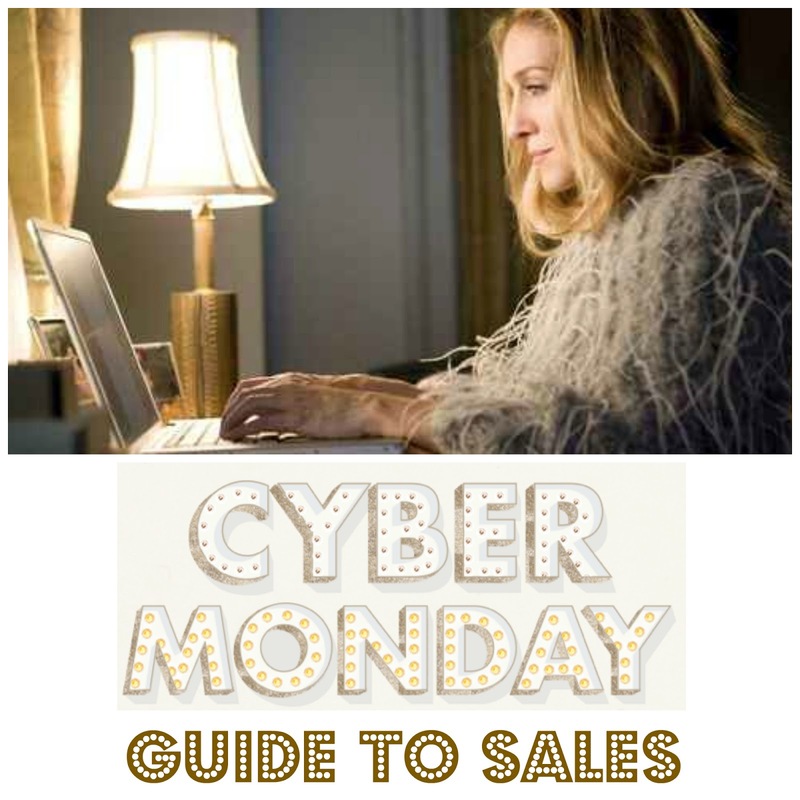 HUGE CYBER Monday Guide to Sales + Beauty Deals Not to Miss! Happy Cyber Monday shoppers! Some websites have already been overloaded with online traffic (hello Target), while many other are running very slow. I like to take advantage of free shipping deals today for stores that don't normally offer that benefit and stack it on top of sale prices. Beauty deals are high on my list too since you can score extra discounts and gifts with items you're likely to purchase anyway. Your Guide to Black Friday Sales!! It may not be Black Friday...or grey Thursday (yes, they are trying to make that a thing too), but a good majority of the stores are releasing their BF sales today. Remember if you can't shop this week, Cyber Monday is around the corner too. Sorry I couldn't choose my favorites, time to hit the road for Thanksgiving fun! Hope all of you have a very Happy Thanksgiving!! 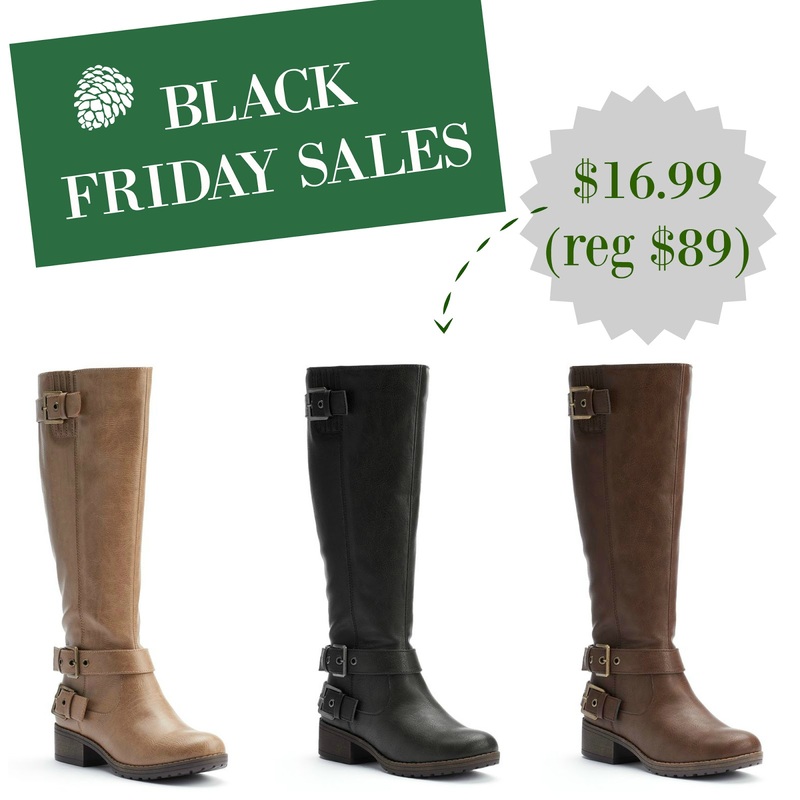 15 Black Friday Sales to Shop NOW + FREE Shipping Deals! Happy almost Thanksgiving Day fashionistas! Yay for stores starting their sales early so we can all enjoy the actual turkey and pie day without fear of missing out on a great deal. Be patient, some of the websites are running a bit slower than normal thanks to all the extra traffic, but it's worth it to get a jump start on the deals and for best selection. I wish I had time to share my favorites, but items are selling out super fast and making it impossible for me to finish my picks. 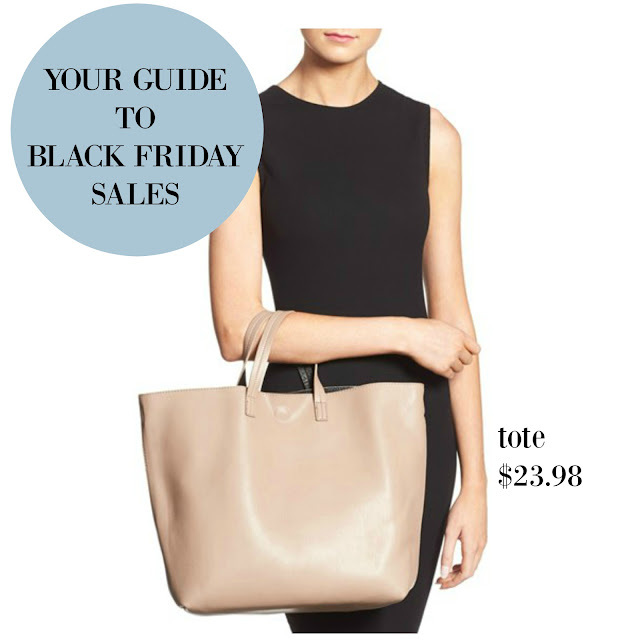 I'll be sharing Your Guide to Black Friday Sales on Wednesday with updated sales! See 30+ Target NEW Xhilaration Holiday Collection + $12 Sweaters! It feels like it's been a long time since Target's junior brand Xhilaration had a new clothing collection. I usually like, but don't love this brand as much as Mossimo, but the holiday dresses are adorable this year and a few are going in my cart. This location was still putting out all of the new items yesterday, so I decided to go back today to snap more pics. I'm glad I did because seeing the faux fur coats were worth it, especially if they are going to be part of the 40% off Black Friday deal, fingers crossed! What do you think of this new collection - anything on your wish list? 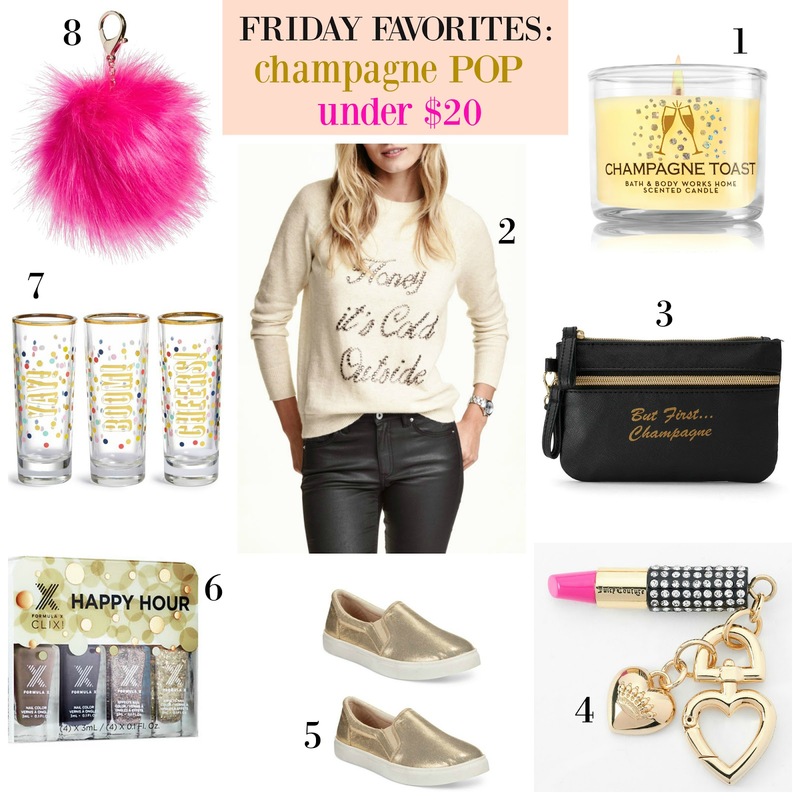 Friday Favorites under $20 + Early Black Friday Sales + Ulta Cyber Sale! We are now less than a week before the official Black Friday kicks off, but really, you can start shopping now and beat the rush while still scoring amazing deals. Holiday party looks are gracing many of the store windows this week and I'm loving all of the fun nods to champagne, quickly becoming just as popular as the coffee statement tees...but first, let's go shopping! 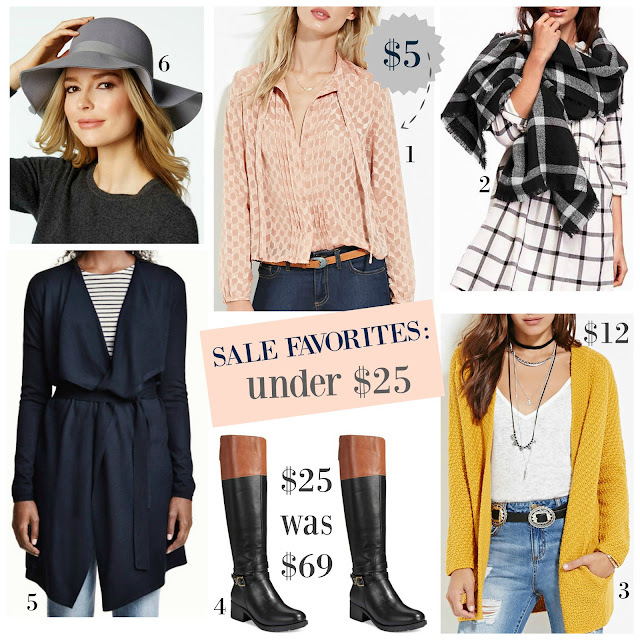 Early Black Friday Sales + Under $25 Favorites! Since Black Friday is next week, stores are already starting some amazing sales and that's a good thing if you aren't able to shop during the holiday next week. 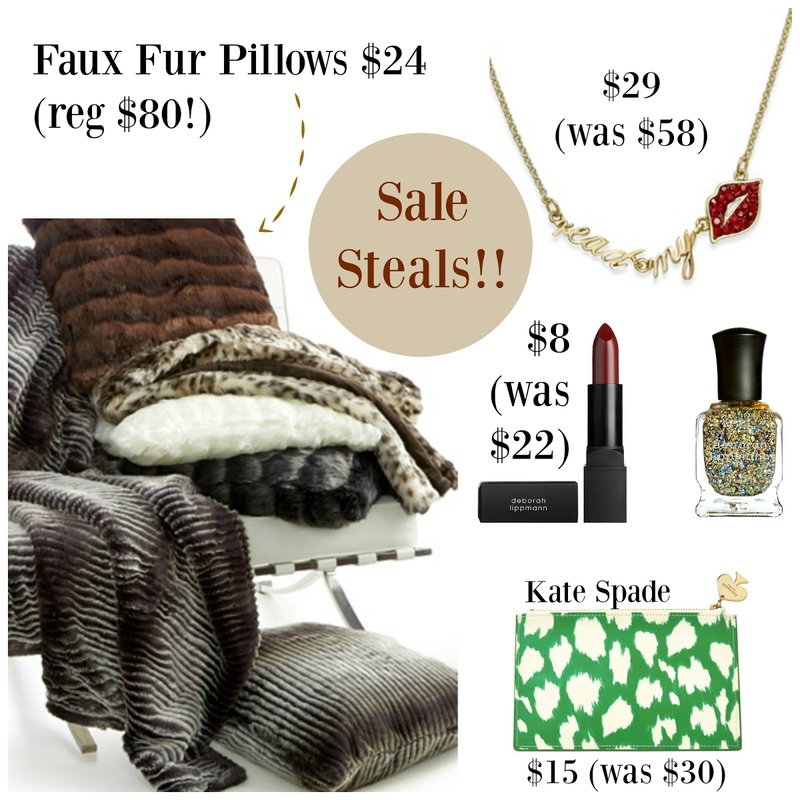 There was so many deals I wanted to share with you today, I chose my favorites that I know will sell out the fastest and hopefully you can also score a few goodies for less. 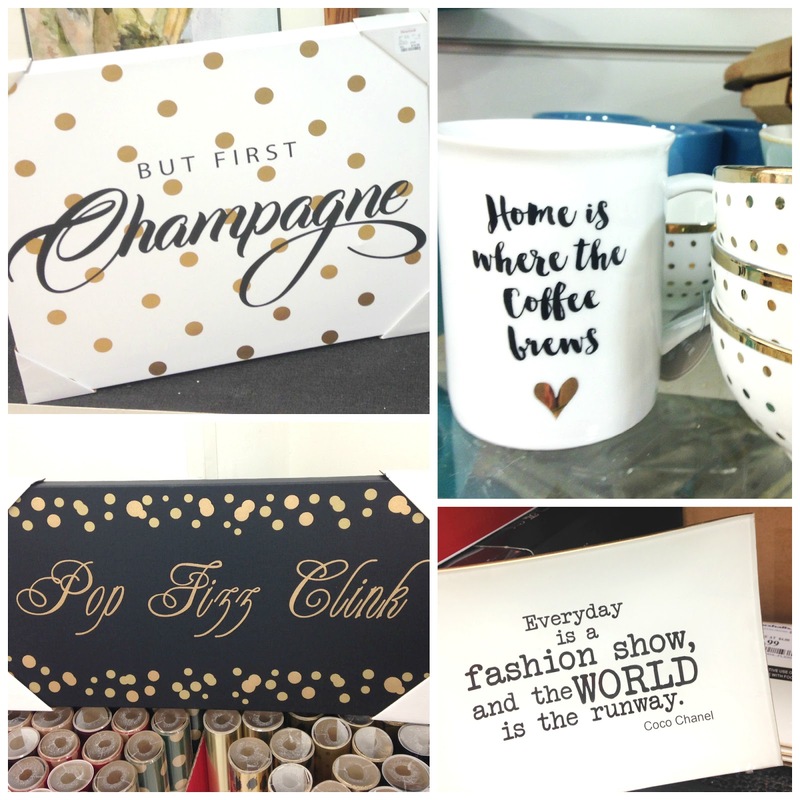 Friday Favorites: Homegoods + Marshalls Pics + HUGE Weekend Sales! Happy Friday! I usually choose favorites from items I've seen throughout the week, but since I wasn't feeling 100% well, I also wasn't out at my usual shopping spots. Since I am already in full holiday gift mode, I did manage to check out Marshalls and Homegoods more than once and wanted to share a few favorites in hopes you can find them at your store to before they sell out! Sales: Blush Tone Favorites under $30 + H&M Free Shipping!! Maybe shopping will make me feel better, LOL...or at least save you some money and grab a few things before the Black Friday madness begins. I always take advantage of H&M's free shipping deal to order at least one affordable find I've had in my online cart. See 30+ Marshalls Store Pics of Beauty + Clothing!! Let the holiday shopping begin! After my most recent trip to Marshalls, I was excited to see them start rolling out their gift-y type items, so make sure to keep your eyes open to spot the latest stocking stuffer deals under $10! The beauty department was fully stocked this time around with amazing nail polish sets, pick up an extra set and be ready for those last minute gift exchanges. 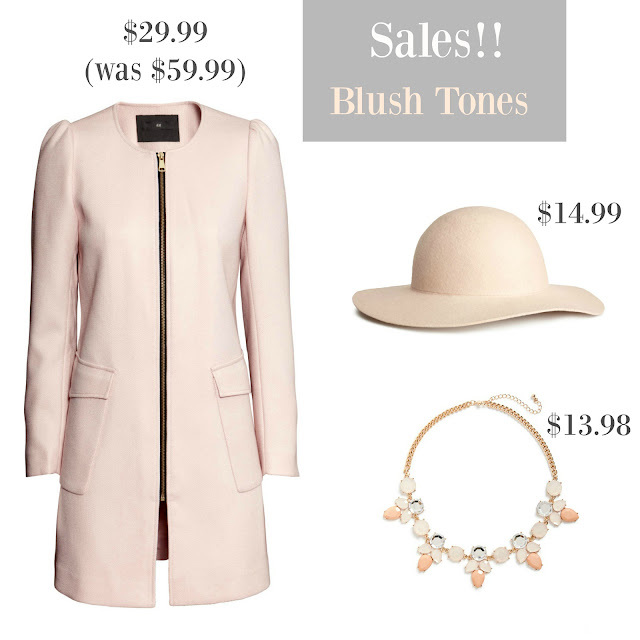 Friday Favorites + HUGE Weekend Sales!! Happy Friday fashionistas! This is a really good weekend to hit the stores since both Nordstrom and Nordstrom Rack have sale events worthy of your shopping dollar. Now is the time to at least start thinking about your holiday outfits coming up in December because all the stores are currently filling their windows displays with faux furs, sequins and gold. 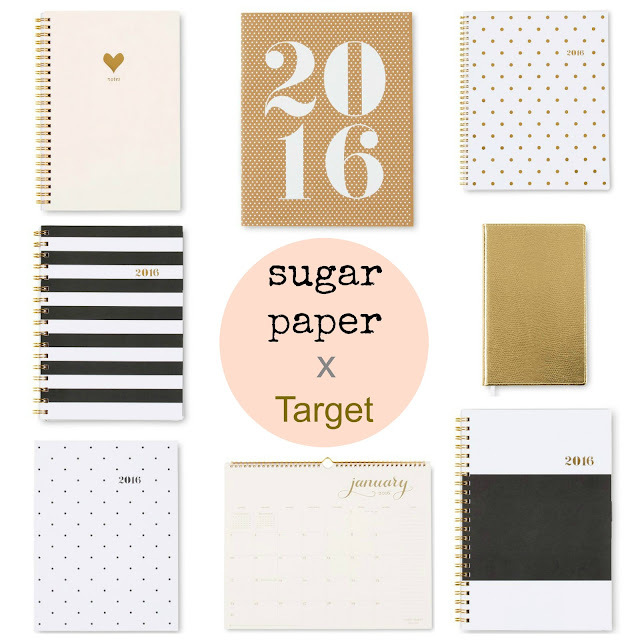 Sugar Paper x Target Calendar and Holiday Collection is Here! If you follow me on Instagram, you may have seen a couple of photos I posted on Sunday sharing the latest Target collaboration. Los Angeles based stationary company Sugar Paper launched both calendars and a holiday gift wrapping collection! This will be the third year Sugar Paper has a collaborated with the mega-retailer for another chic calendar collection, although it's the first we are seeing gift wrapping (yay!). The styles are similar to Kate Spade except more affordable, with prices starting at $5.99 for the calendars and $1.99 for gift bags! Good news this time around, most calendars can now be purchased online.